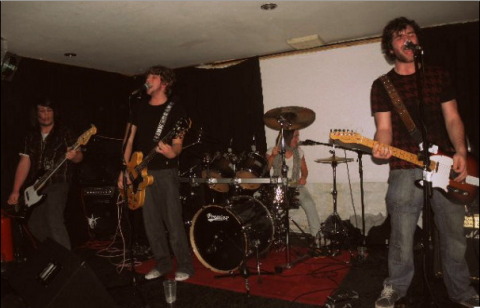 Cutting The Beef is a band from South Wales dedicated to creating distinctive and original music. We have our own style, a unique sound and a passion to keep on creating the music that we enjoy. Our sound is fresh, original and crosses the genres of most music listened to today. We don’t try and replicate any particular sound. We love our music and we think you will too, so check it out and enjoy! Cutting the Beef is Jesse, Josh, Joss & Lydia.